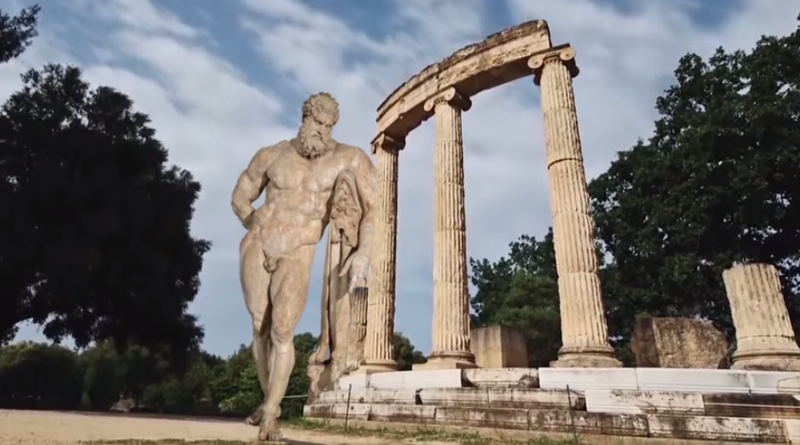 The new official Visit Greece tourism video that was described on this blog last week as “hackneyed, corny and stodgy” includes copyright footage lifted from the work of at least two photographers without their permission. One of the professionals, timelapse photographer Stian Rekdal, told this journalist that five clips from a 2012 video he made feature in Greek tourism agency EOT’s Gods, Myths, Heroes video, which had to be re-edited last week after a British newspaper passed on the news (without crediting this blog as a source) to EOT that it contained footage of the infamous 1936 Olympics held in Berlin under Hitler. 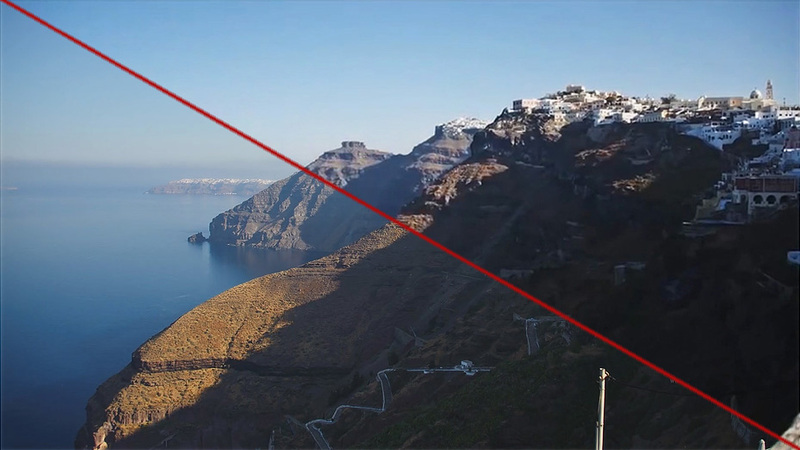 One of the shots used in the Visit Greece video – a scene from Santorini – took Rekdal five hours to make. “That involved me minding a camera for three hours and another two hours of post-processing. You’re never guaranteed to get the image you want. Someone might stand in front of your camera for ten minutes and there’s nothing you can do, so you have to chose a setting where that can’t happen,” he explains. 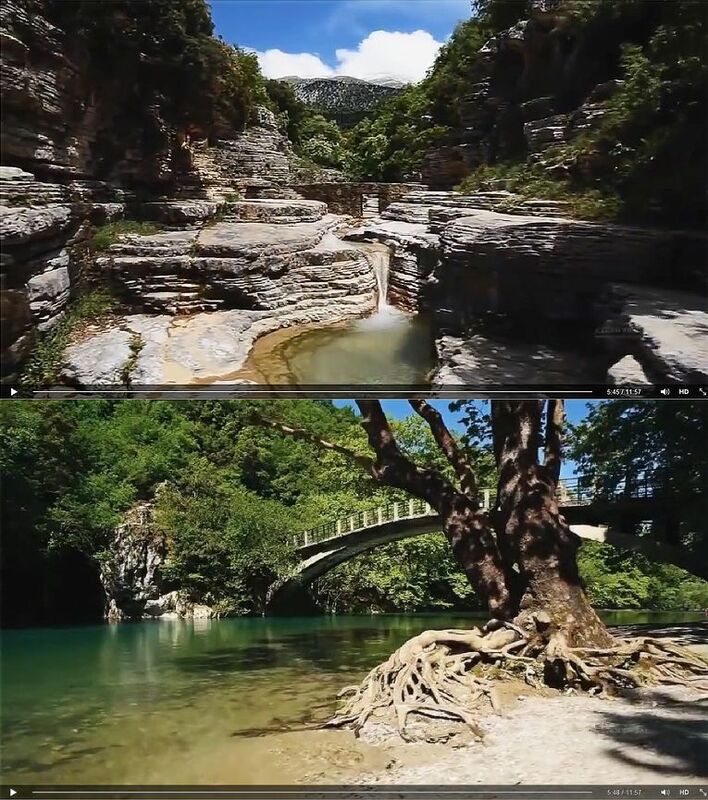 Footage taken by Rekdal on the Cycladic island of Santorini and in Zagorochoria in the northwestern region of Epirus are among those used in the EOT video. 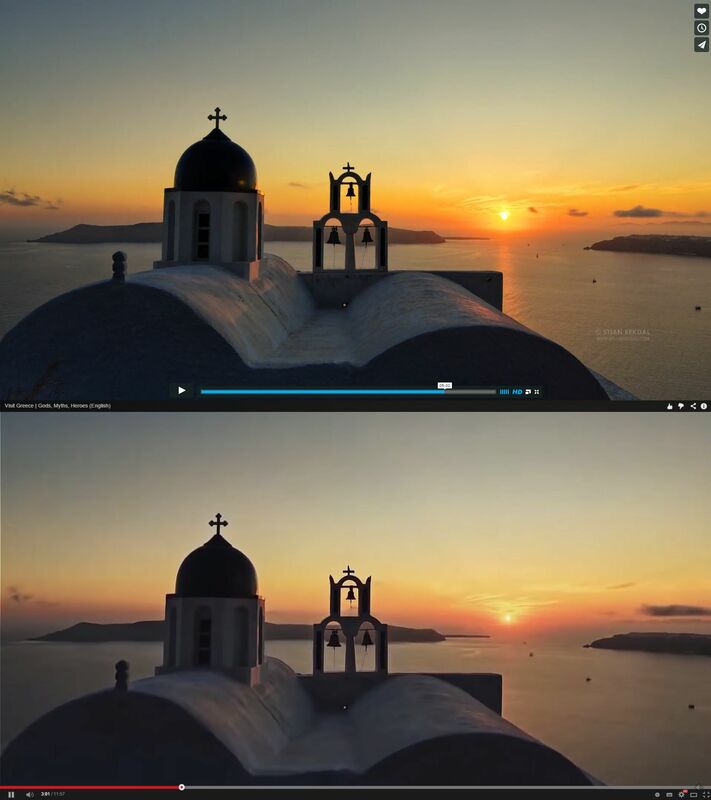 Although Rekdal watermarked the original video with a copyright logo, this was removed in most of the clips used by Visit Greece. 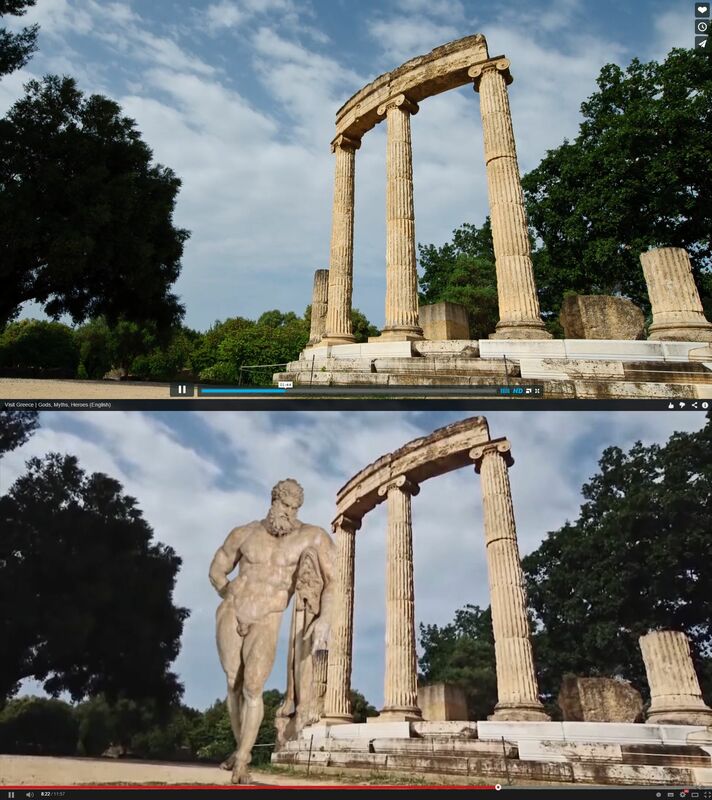 The copyright watermark is, however, visible in a clip from Ancient Olympia, onto which the tourism agency superimposed an image of Hercules. 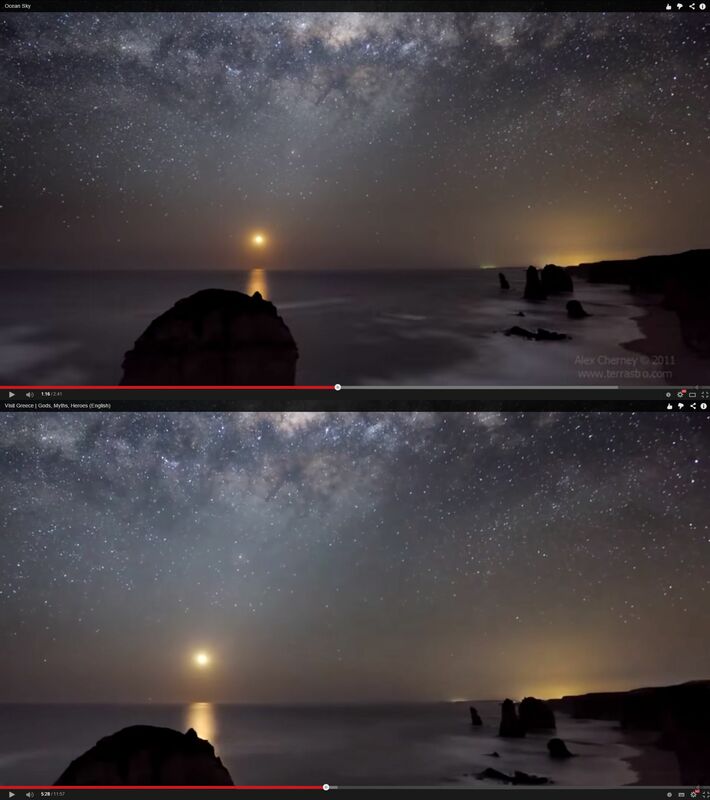 Rekdal said he was alerted about the copyright infringement by an Australian colleague, Alex Cherney, who discovered that a timelapse sequence he took of the Twelve Apostles, a famous Australian landmark, was included in the Greek tourism video, again without his prior knowledge or permission. 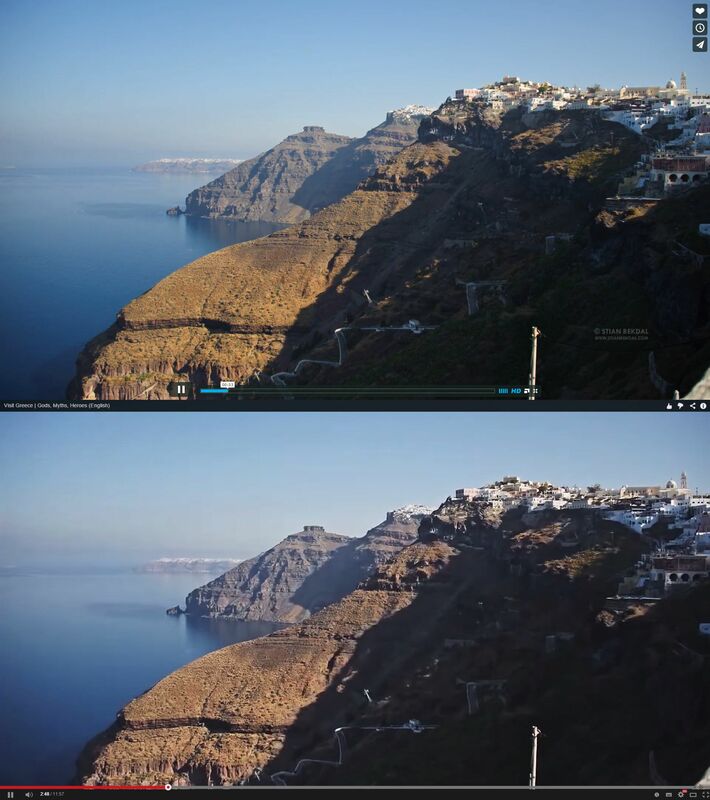 Cherney’s watermark was also not visible in the Visit Greece video. Although the tourism agency credits other photographers for the use of their work, neither Rekdal or Cherney are acknowledged anywhere in the video. 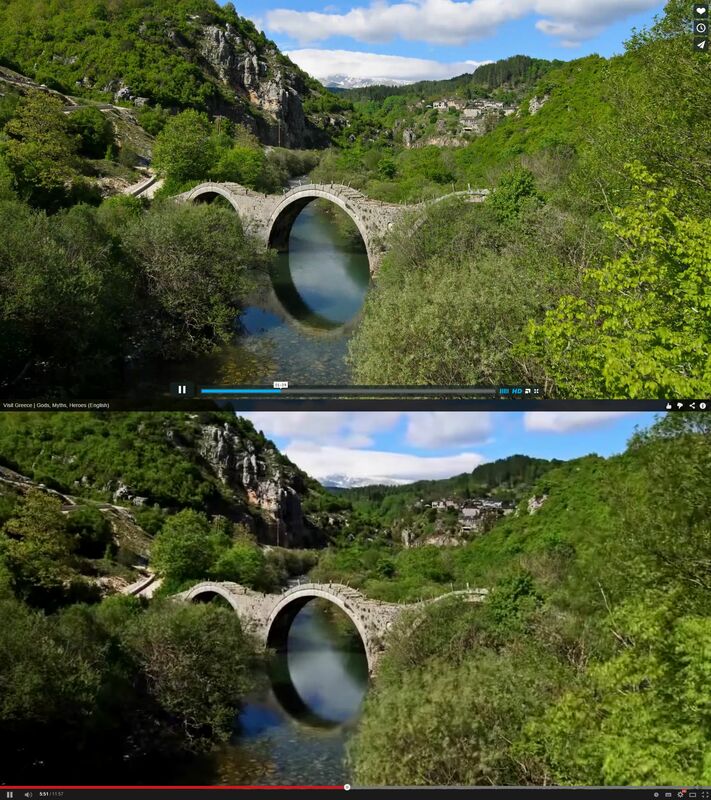 Rekdal also suspects that since emailing Visit Greece on Sunday for an explanation, a number of scenes were subsequently removed from its video. Rekdal said EOT’s use of his material without permission is all the more surprising as it’s not the first time it’s happened. 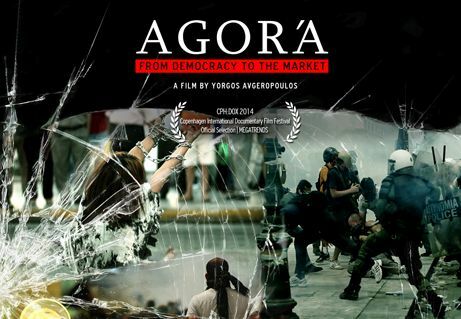 Last June, he spotted other intellectual property of his in another Visit Greece video and was duly compensated for it by the production company that made the advertisement. Unless the tourism agency deals with the copyright infringement in a speedy manner, Rekdal fears he will have to request YouTube to remove the video by submitting a copyright takedown notice, known as a DMCA. 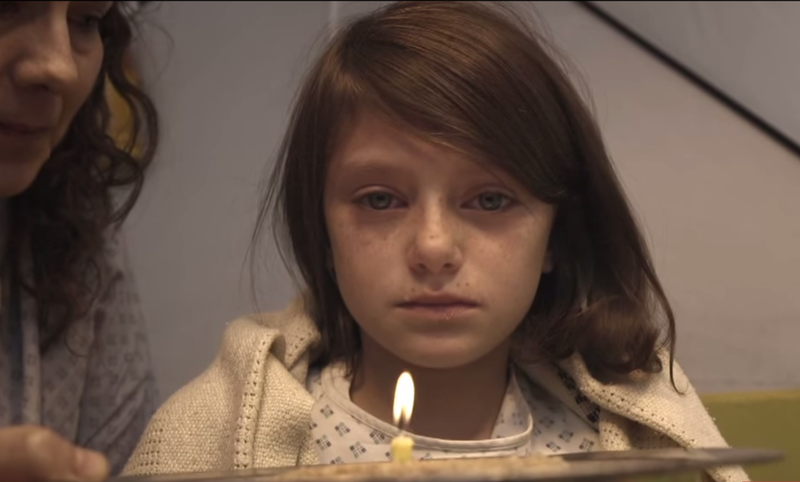 “It’s a shame for it to happen like this. But if EOT continues to infringe on copyright, it risks losing its YouTube channel. You only have a certain number of strikes,” he says. 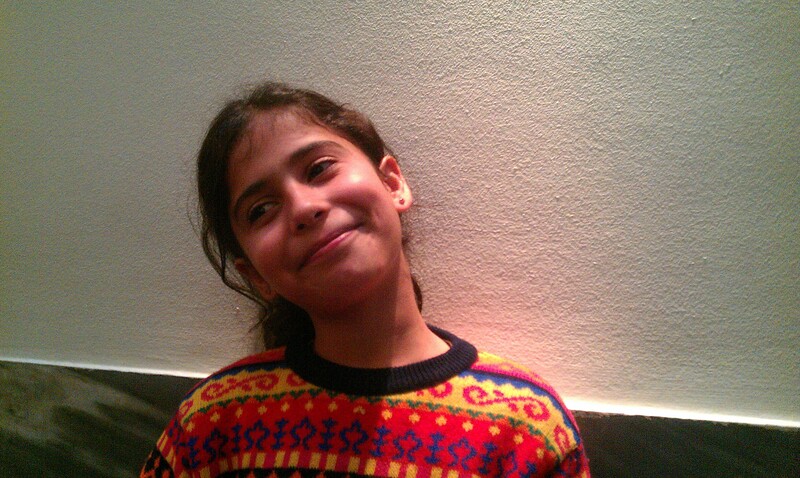 “Photography is my job. I licence things for a living. I can’t run a business if people just help themselves. 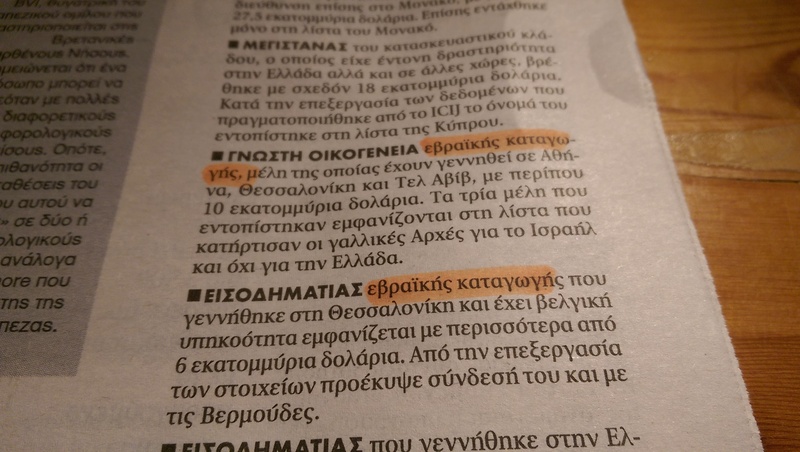 While it’s hard for an organisation like EOT to know where all the material they use comes from, there seems to be a culture in Greek post-production to take what you want from the internet with no regard for who made it or created it. It’s a shame how people help themselves when they are paid to do a job. 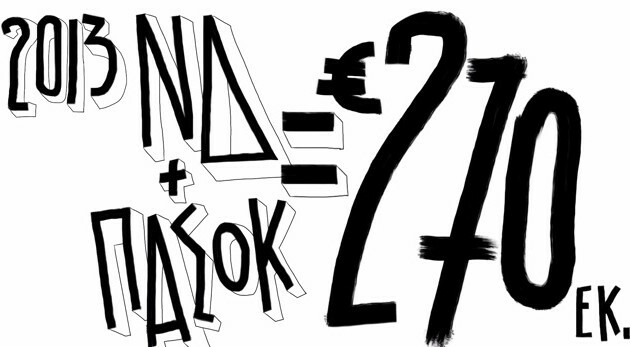 It’s plainly illegal and something has to change,” Rekdal remarked. The Manhattan cityscape by night, a middle-aged (fictitious) male writer sitting alone in his penthouse office and dreaming of Greece with a soundtrack that’s reminiscent of 1980s US soap operas Dynasty or Falcon Crest … if there’s a way to start a promotional video for Greek tourism, then this is surely not the way to do it.